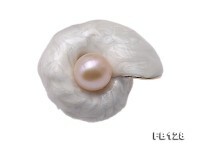 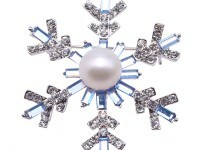 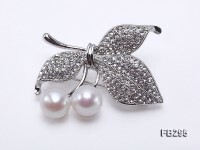 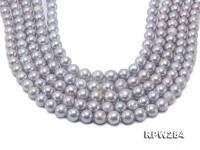 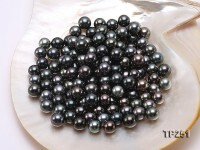 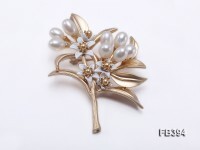 Lovely 9.5x13mm white freshwater pearl brooch for sale. 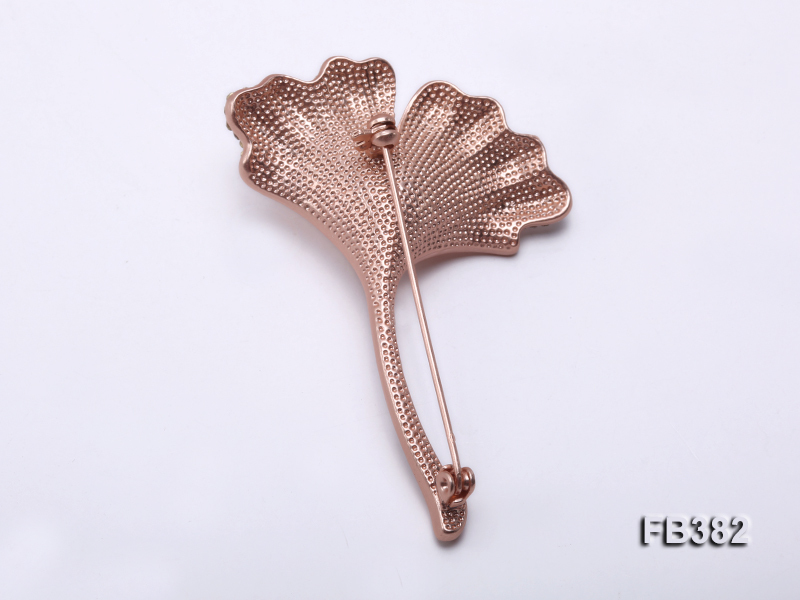 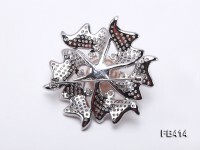 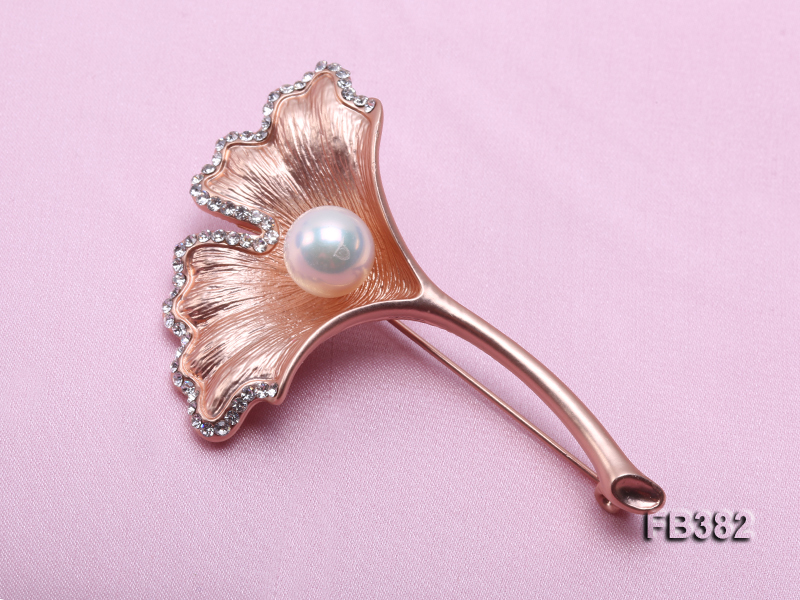 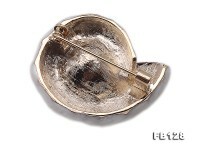 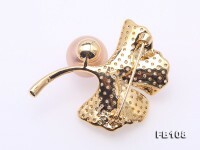 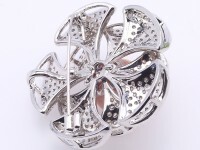 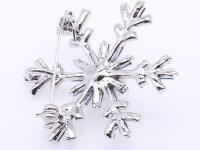 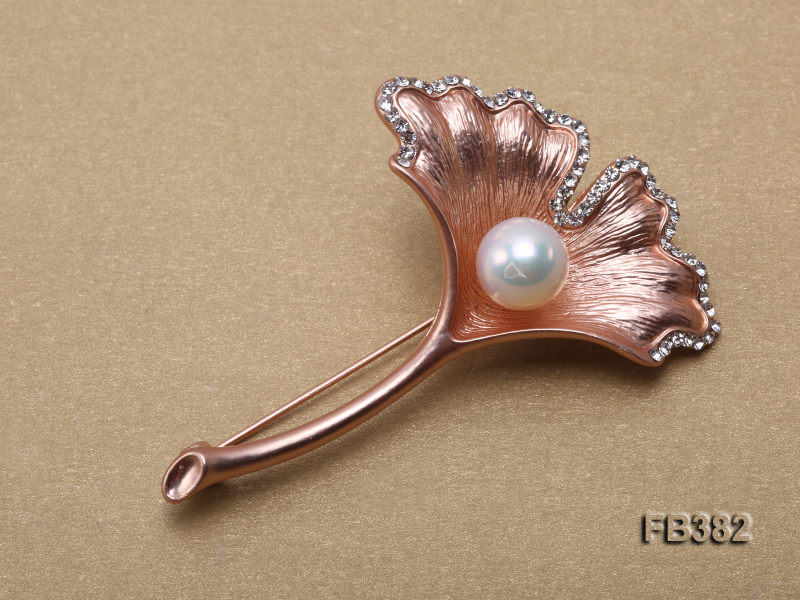 The brooch itself is crafted with solid copper and in delicate gingko style. 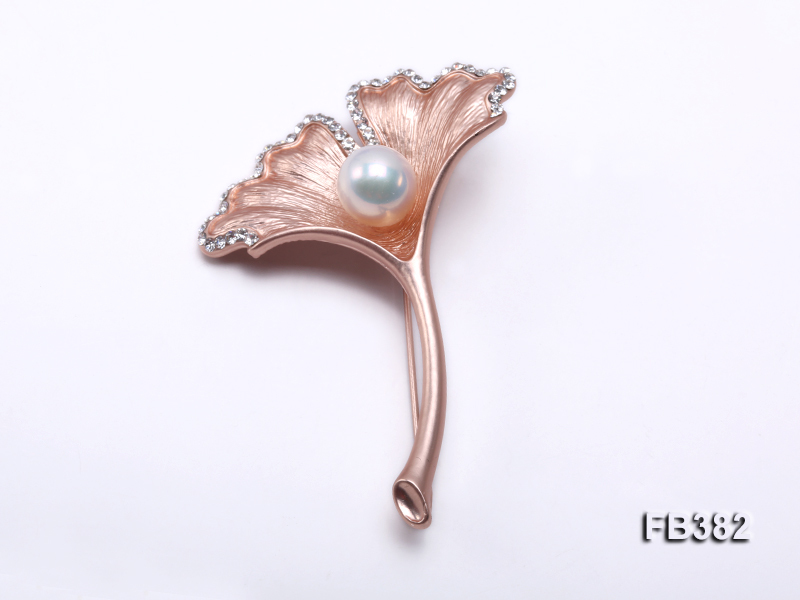 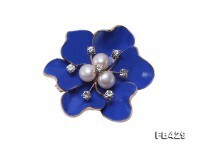 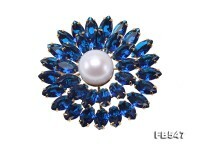 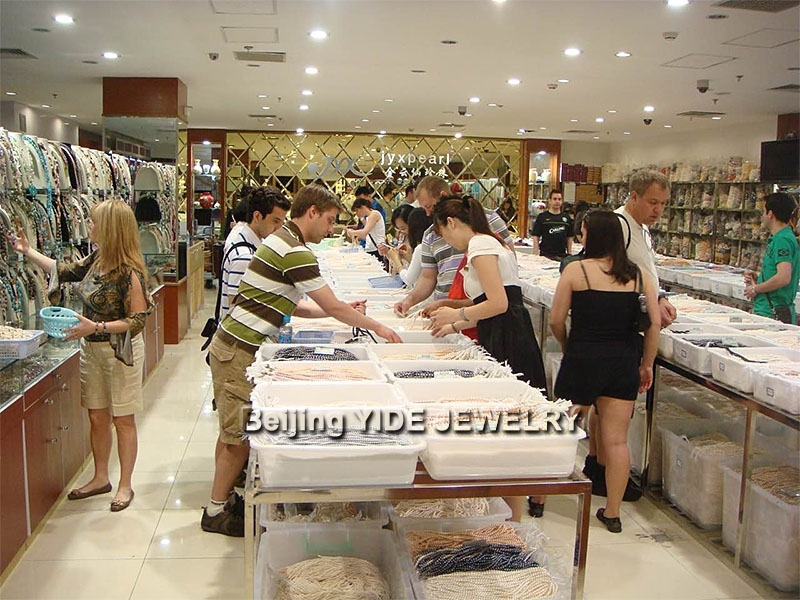 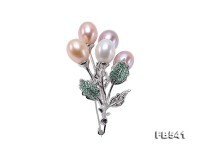 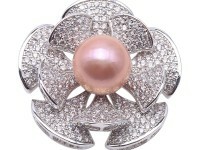 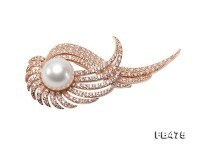 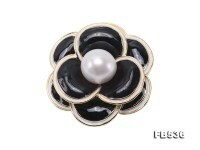 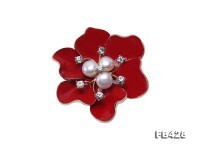 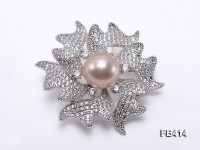 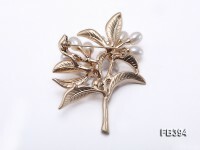 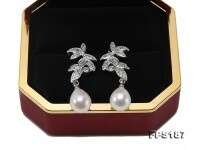 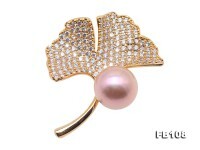 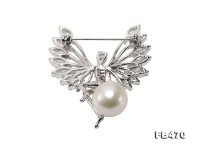 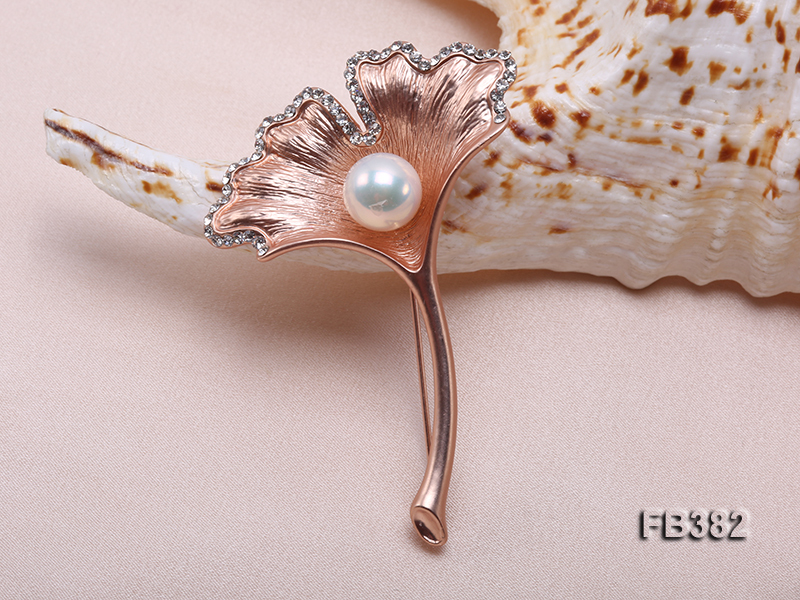 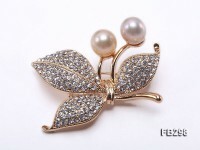 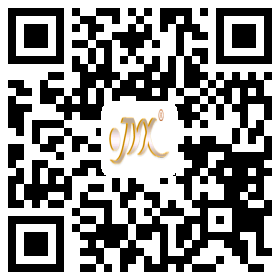 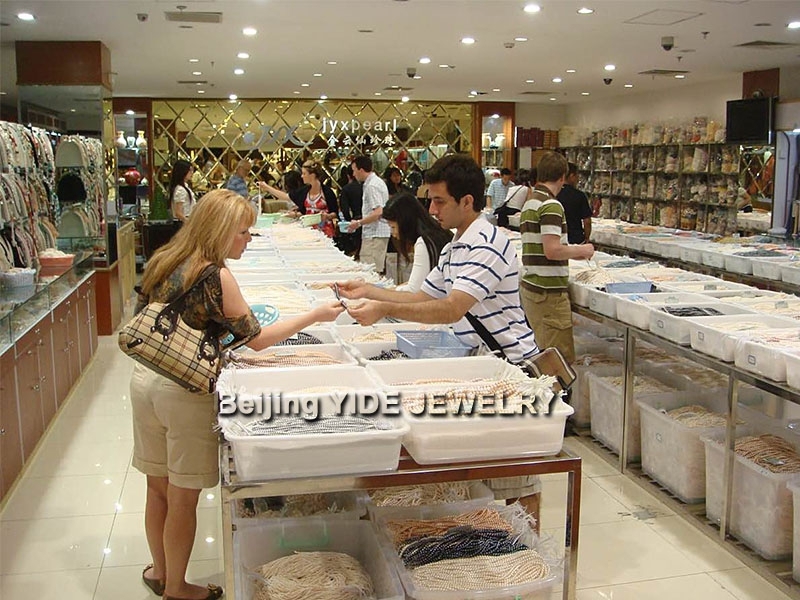 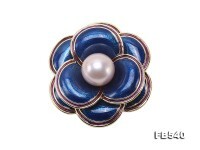 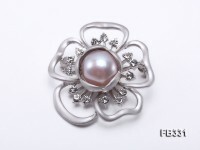 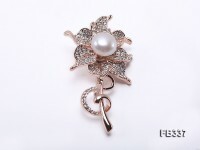 Every piece of lustrous pearl is carefully selected and fits well with the copper brooch. 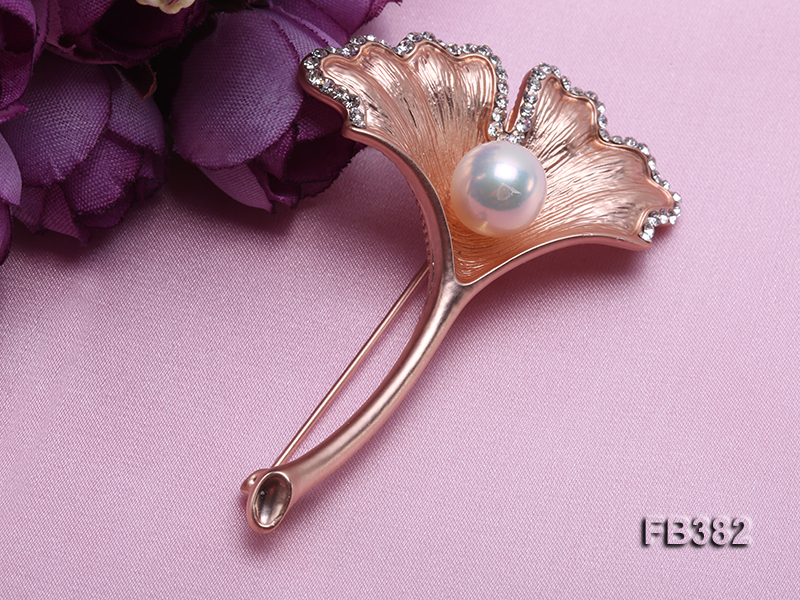 The pearl brooch is perfect to go with stylish coats or small dresses, revealing every touch of loveliness from every detail.